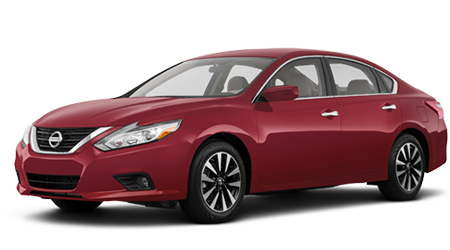 Has the time come for an oil change or routine maintenance for your Nissan? 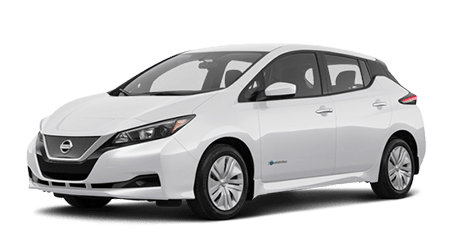 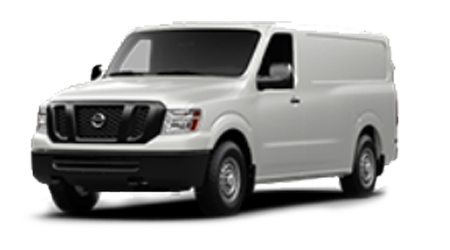 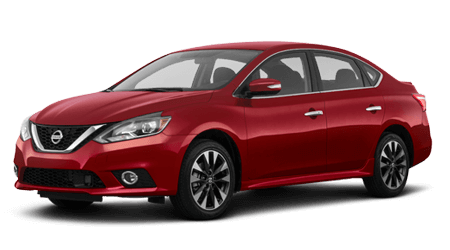 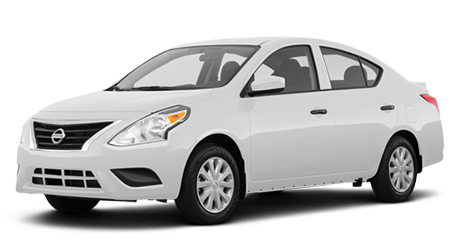 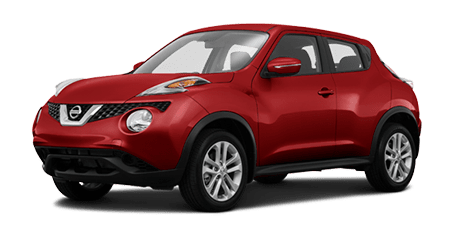 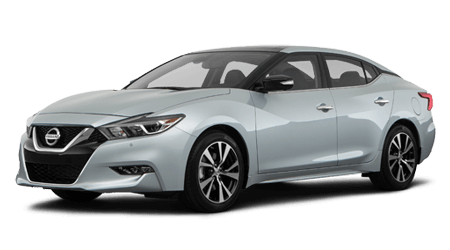 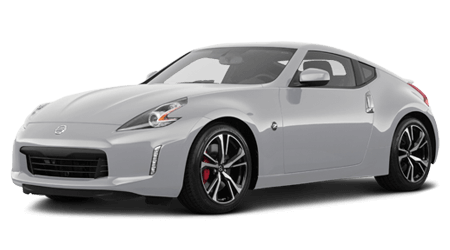 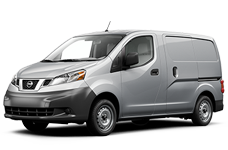 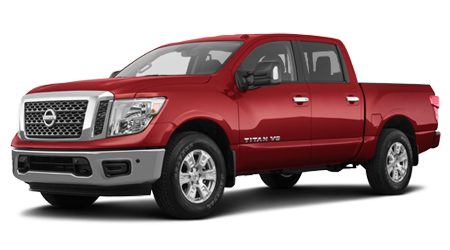 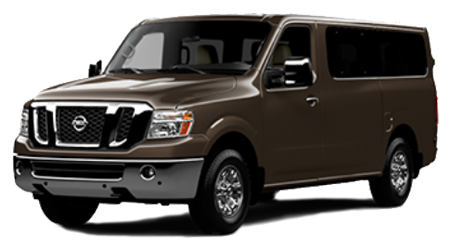 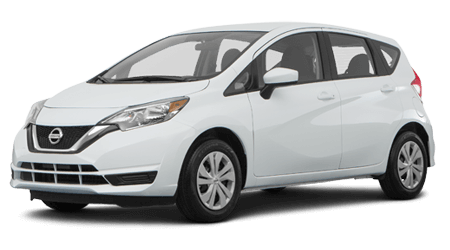 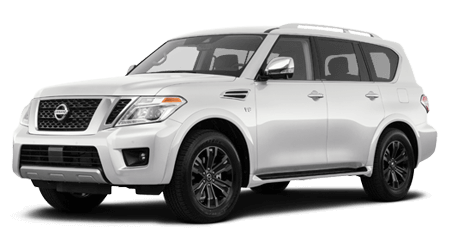 If you are near Panama City Beach and Lynn Haven, Florida, then trust your Nissan car, SUV or pickup truck to the auto service experts at John Lee Nissan in Panama City, FL. 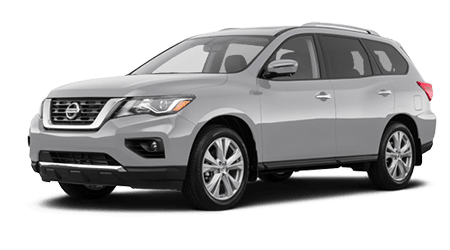 Our team of ASE Certified and Nissan factory-trained technicians have the tools and expertise to keep your Nissan or other make of vehicle running in peak condition. 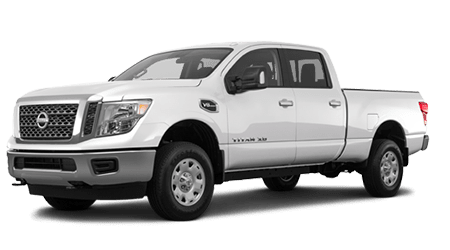 While some of our auto maintenance services require no appointment, scheduling ahead can save you time during your service visit here at our Nissan Panama City, Florida dealership. 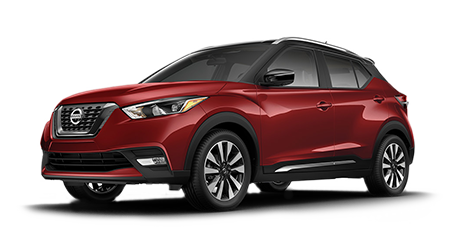 Use our convenient online form below to select a date and time that works best for your schedule, and our Nissan dealership will contact you shortly to confirm your appointment. 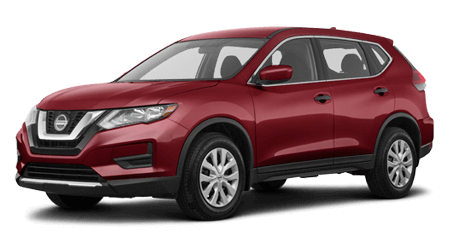 If you have serviced with us before and already have an account, go ahead and log in to access your vehicle's service history, maintenance reminders and to schedule your next appointment. 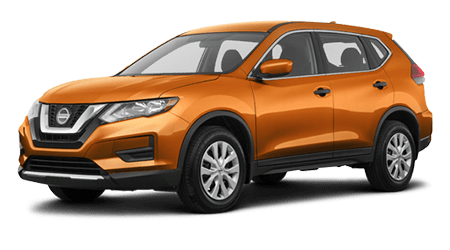 Or, continue as a guest and provide us with details about your vehicle, along with the reason for your upcoming service visit. 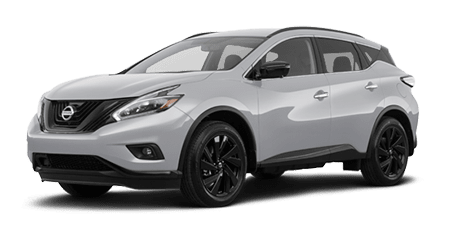 You can also visit our service center in Panama City, FL or contact our Nissan service specialists by phone with any auto maintenance or repair questions. 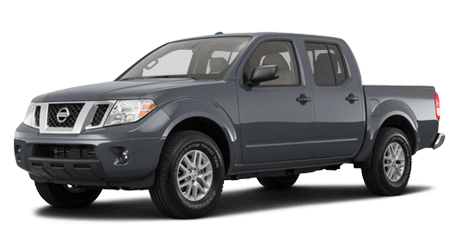 We're dedicated to keeping all new and used cars running smoothly, so don't hesitate to drop by for auto care today.